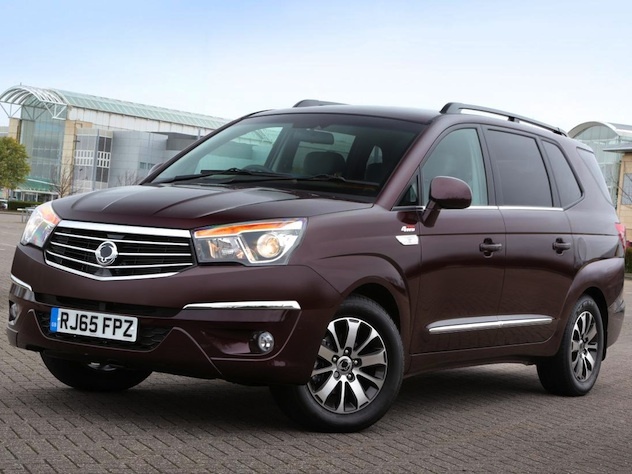 Looking for a used Ssangyong? 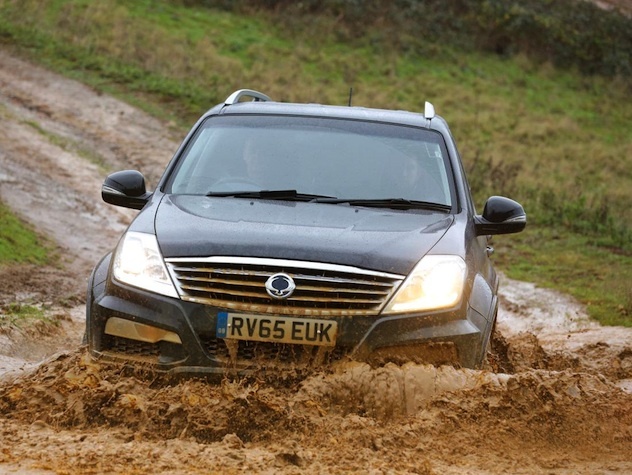 Got a specific Ssangyong model in mind? To see what the best in South Korean car manufacturing can produce, you need look no further than the SsangYong Chairman. 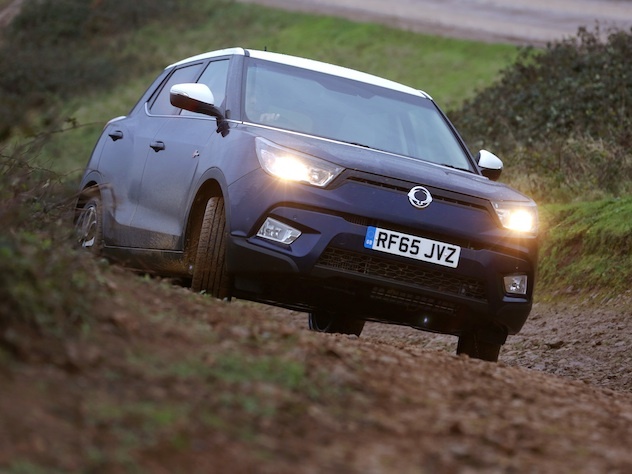 It's a luxury car that will suit any lifestyle and price bracket - search online for used SsangYong cars at Carmony.co.uk to find the one that's right for you.